Samantha and Endora. 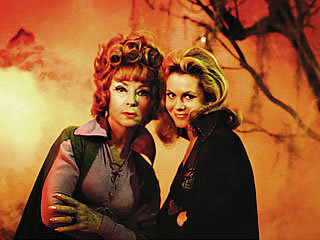 Elizabeth Montgomery and Agnes Moorehead as Samantha and Endora in Bewitched.. Wallpaper and background images in the hechizada club tagged: bewitched elizabeth montgomery samantha stephens agnes moorehead endora witches photo. This hechizada photo contains concierto. Vintage fotos Of The hechizada Set When It Burned Down!